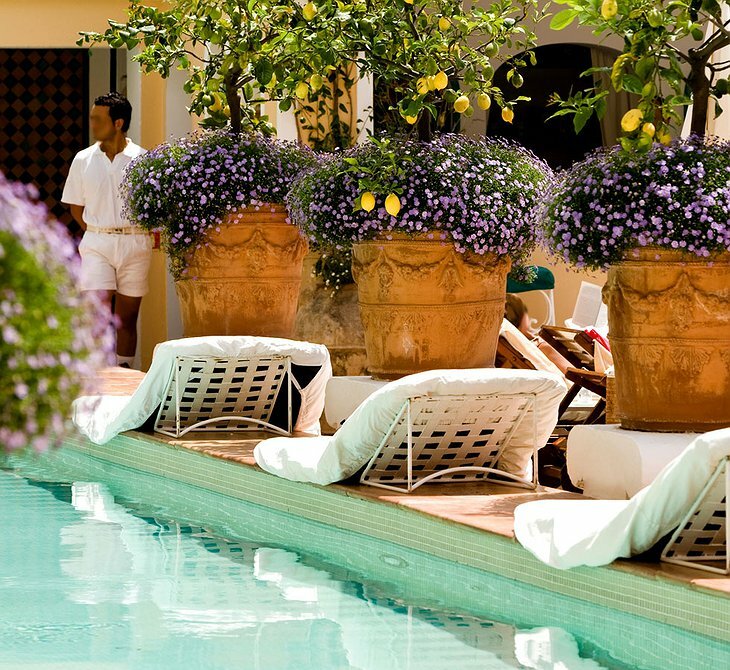 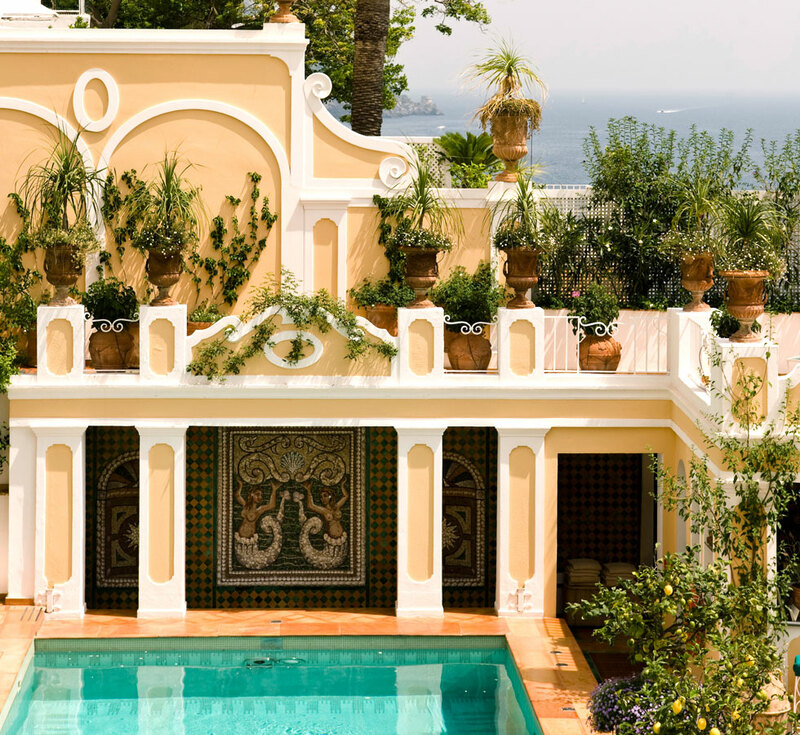 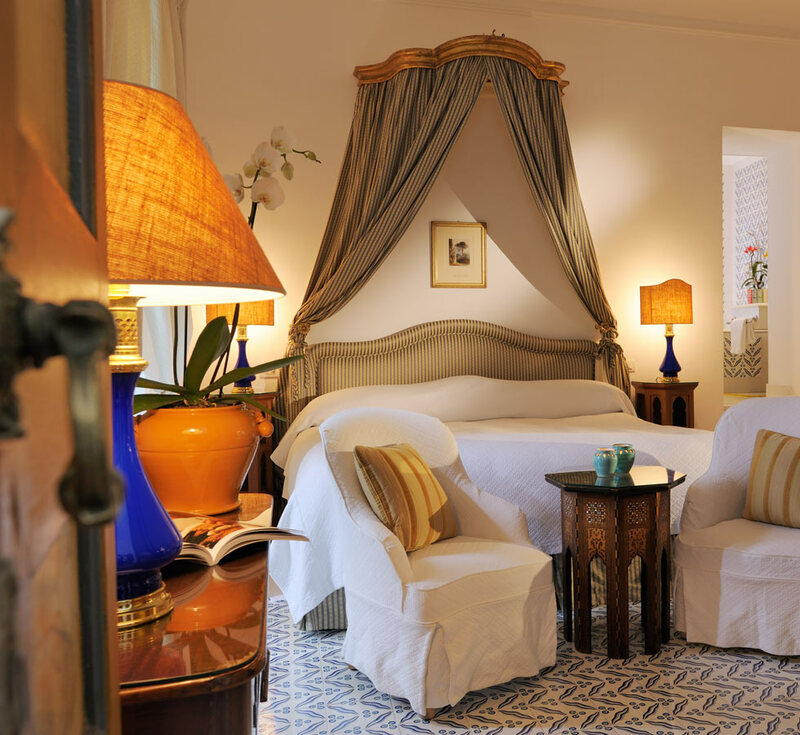 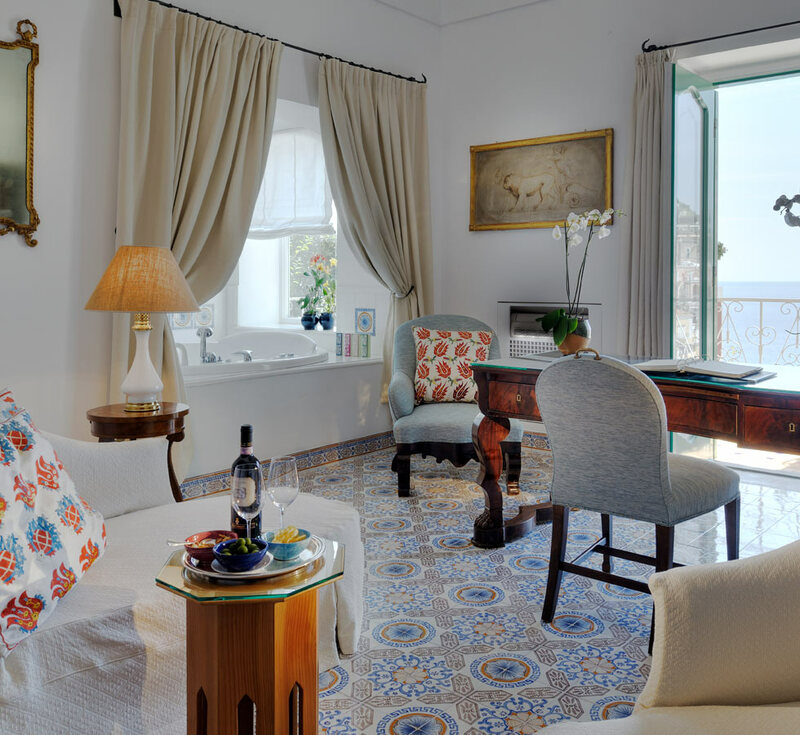 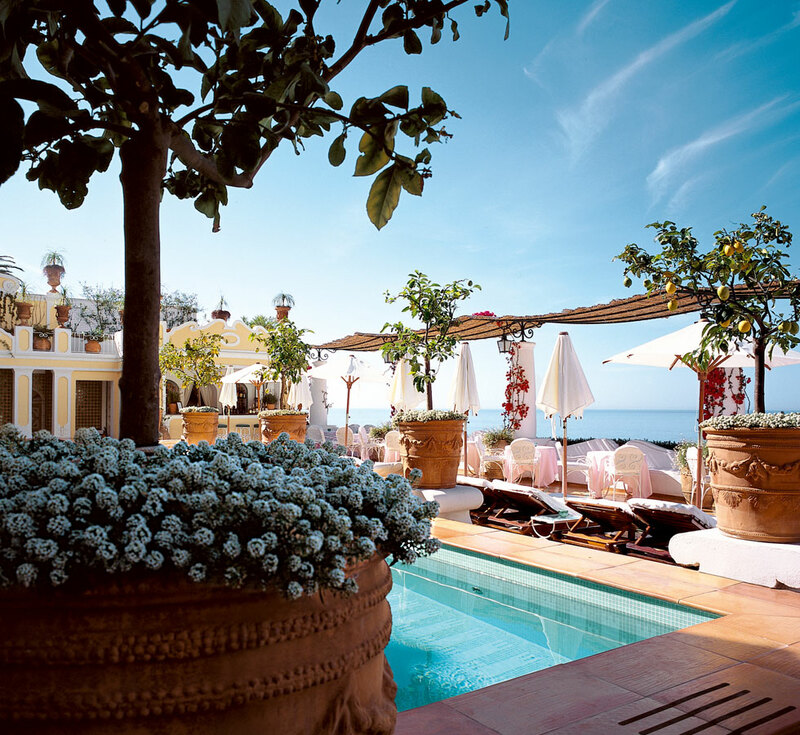 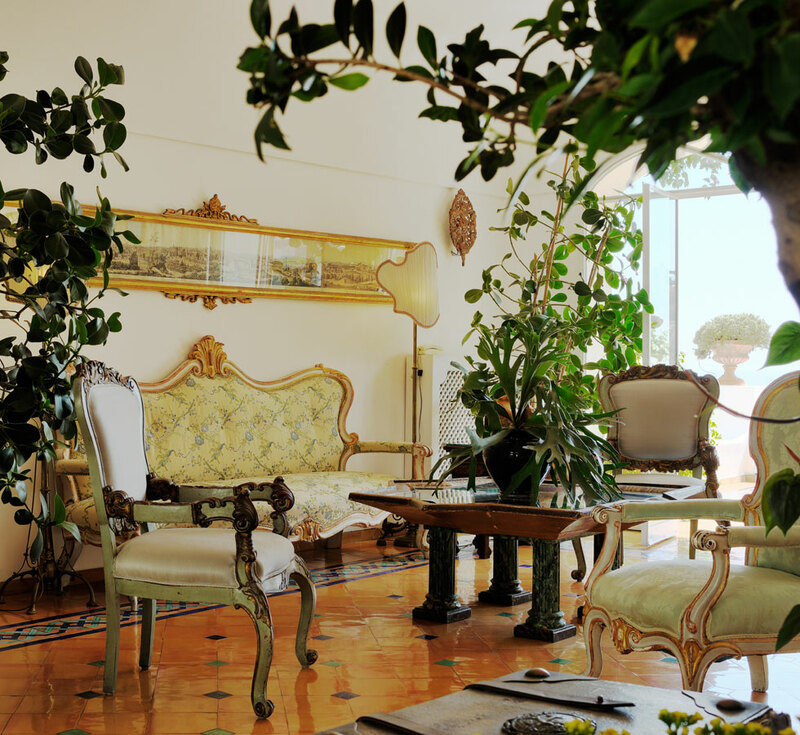 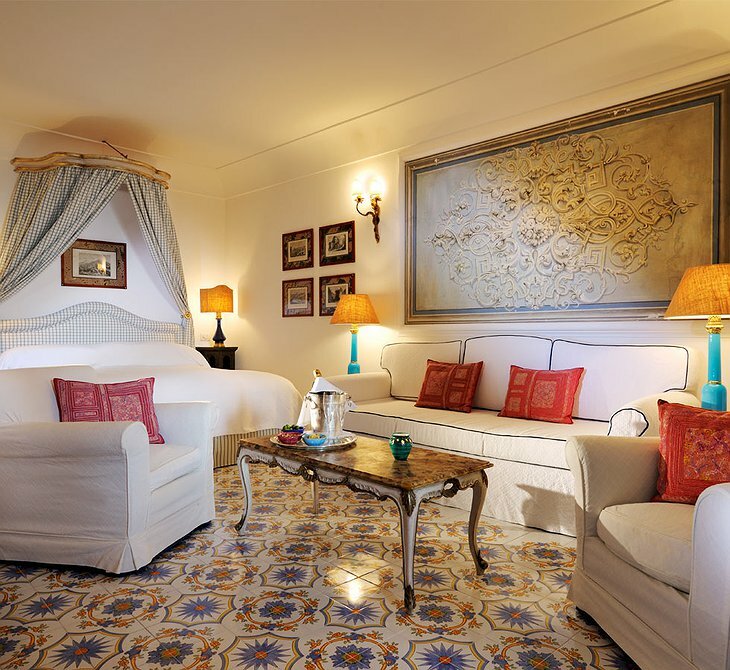 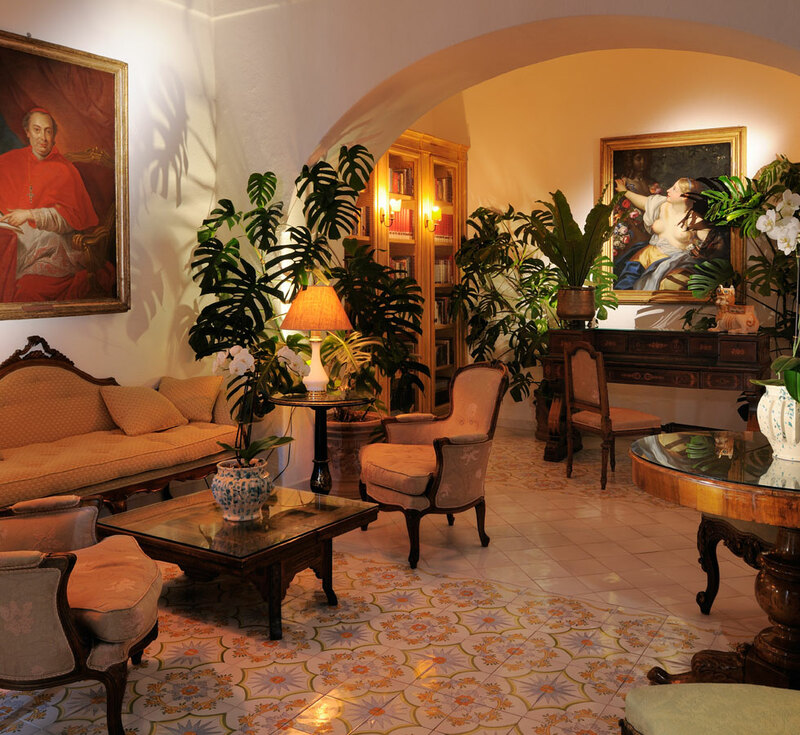 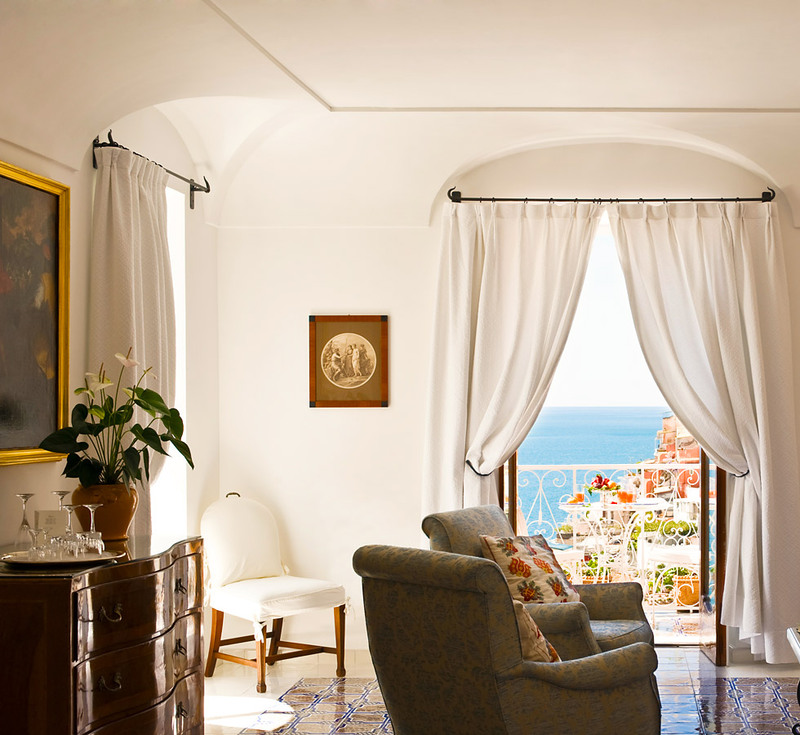 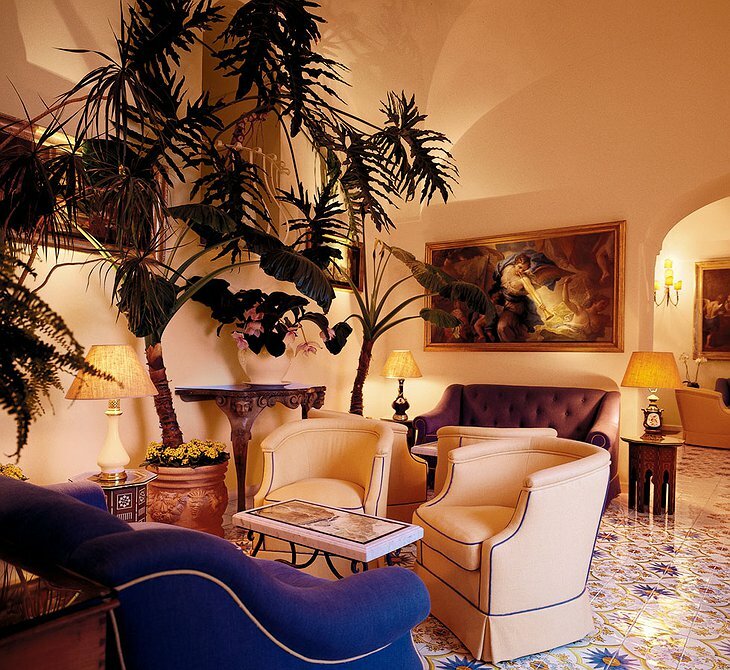 This 18th Century villa is still privately owned by the Sersale family who opened their summer house as a hotel in 1951. 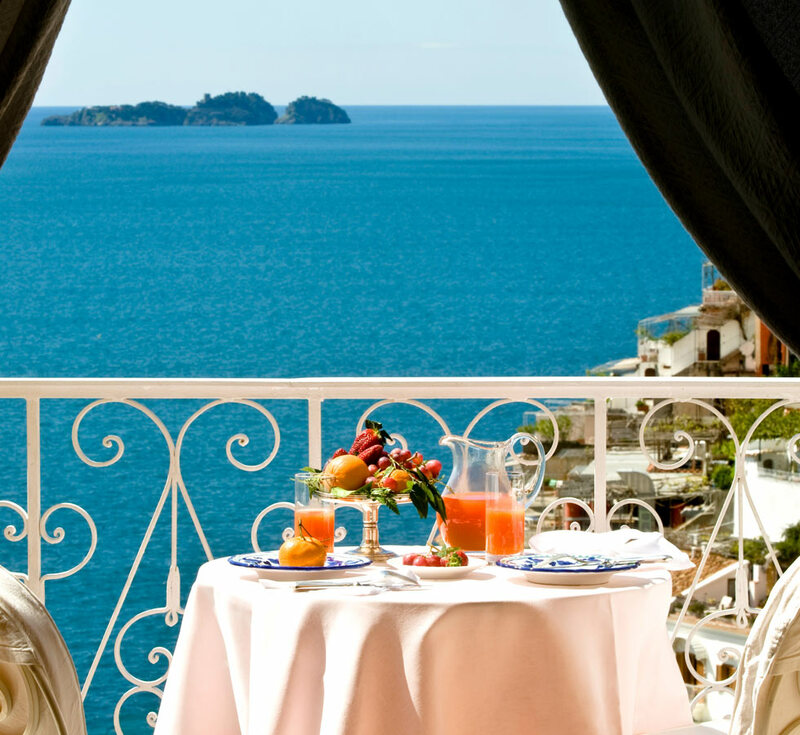 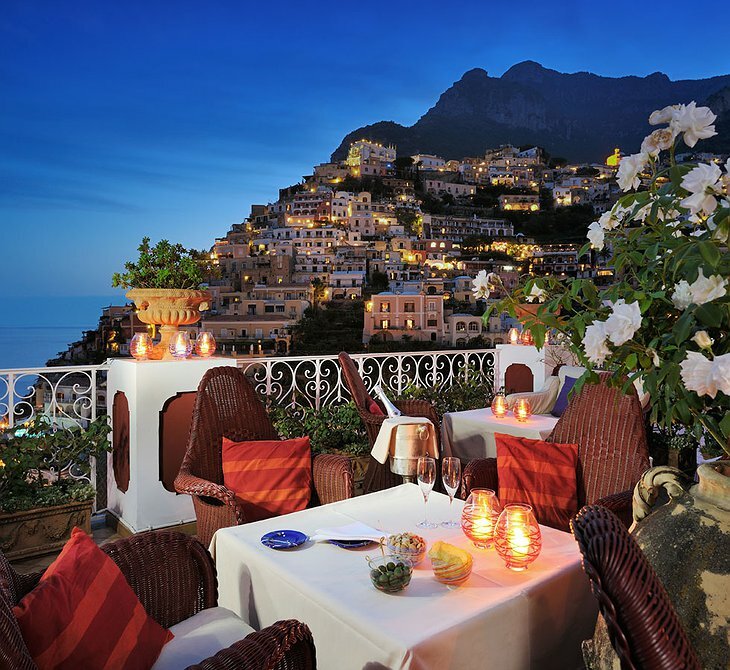 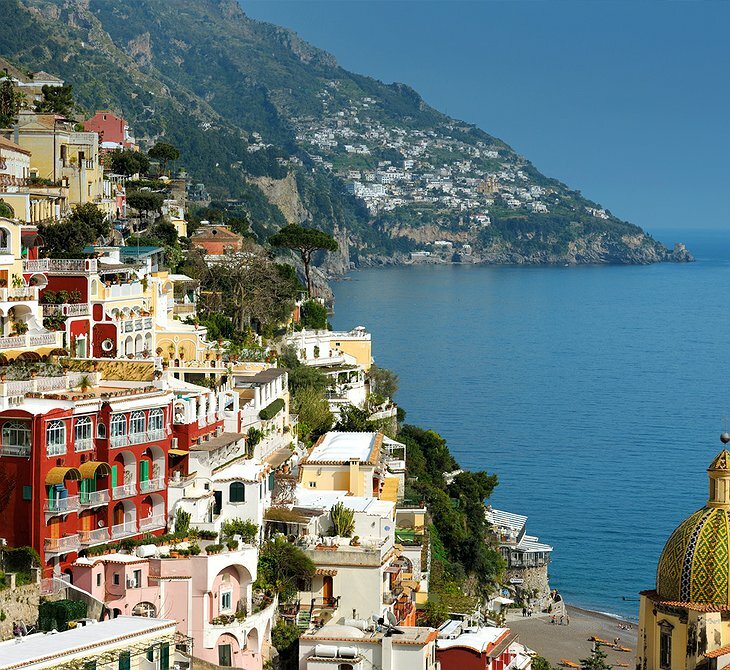 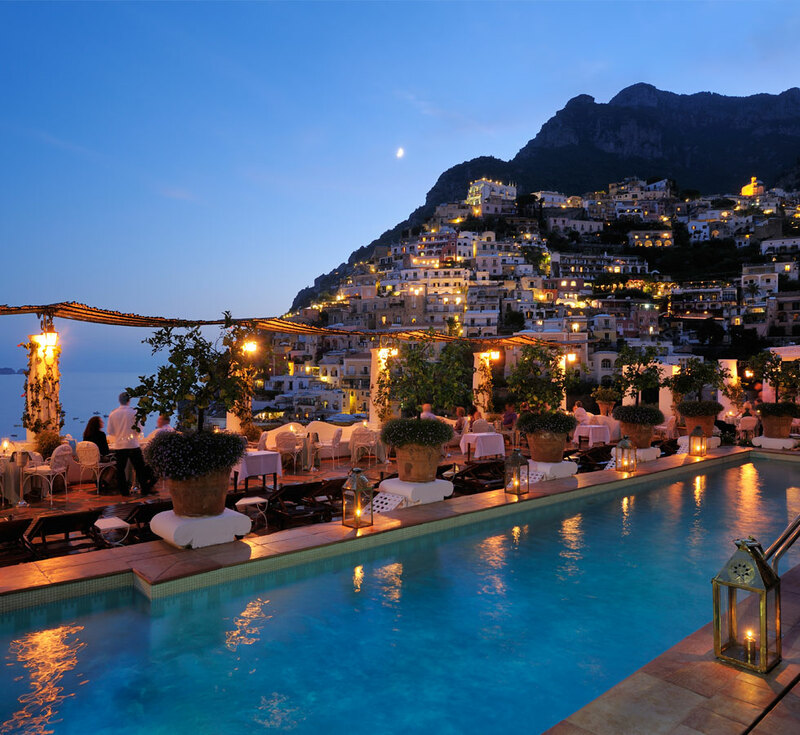 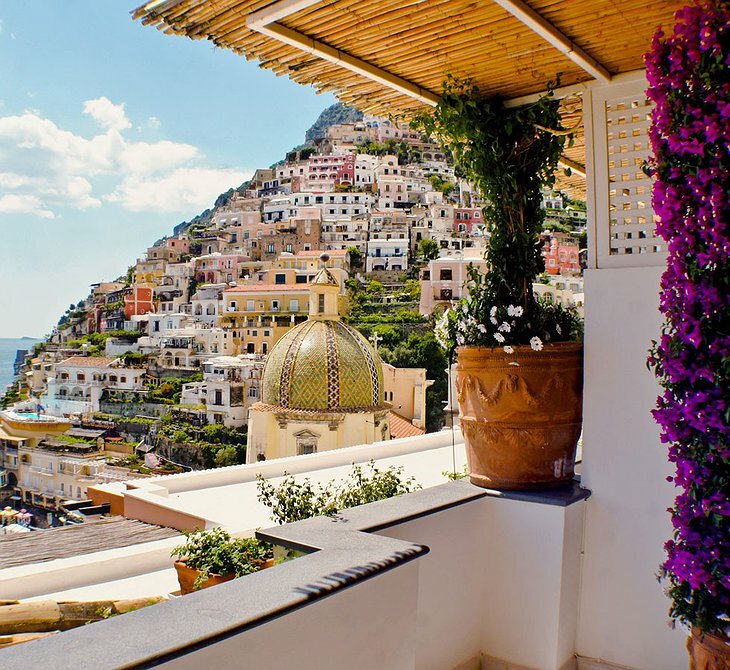 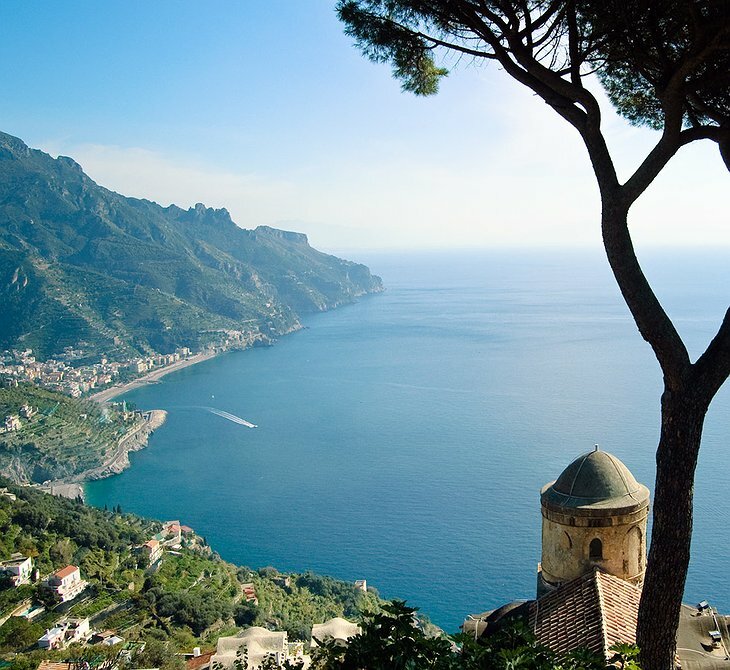 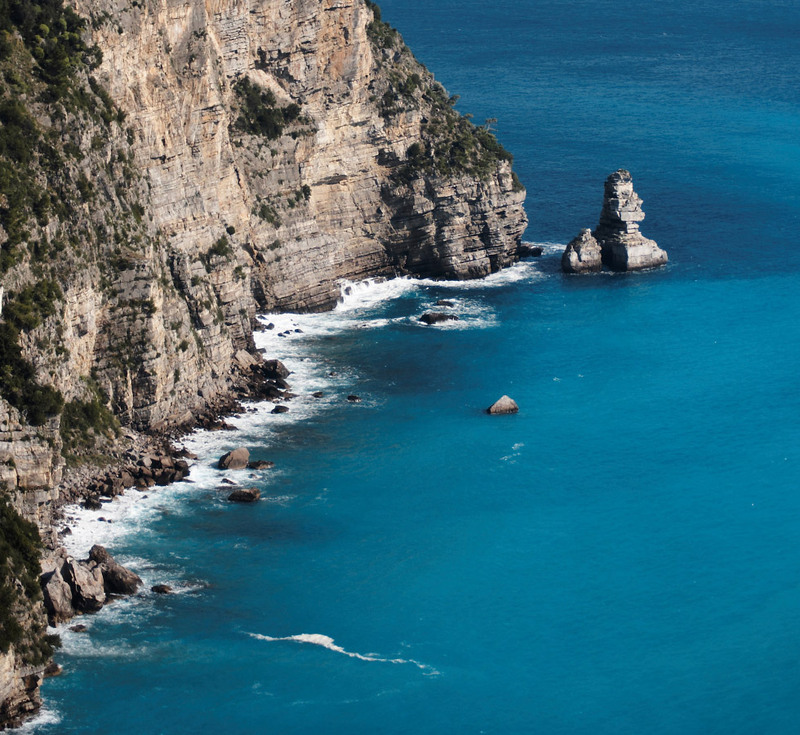 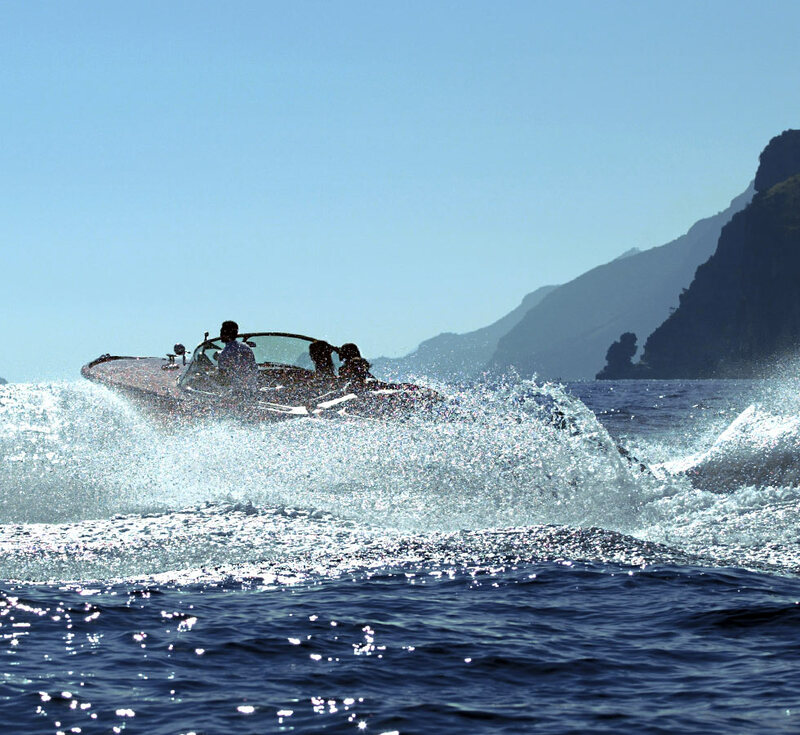 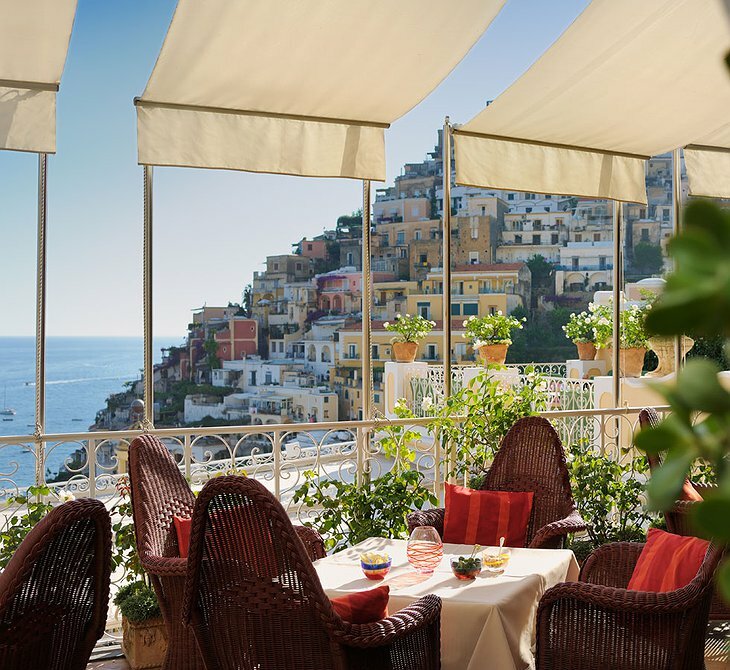 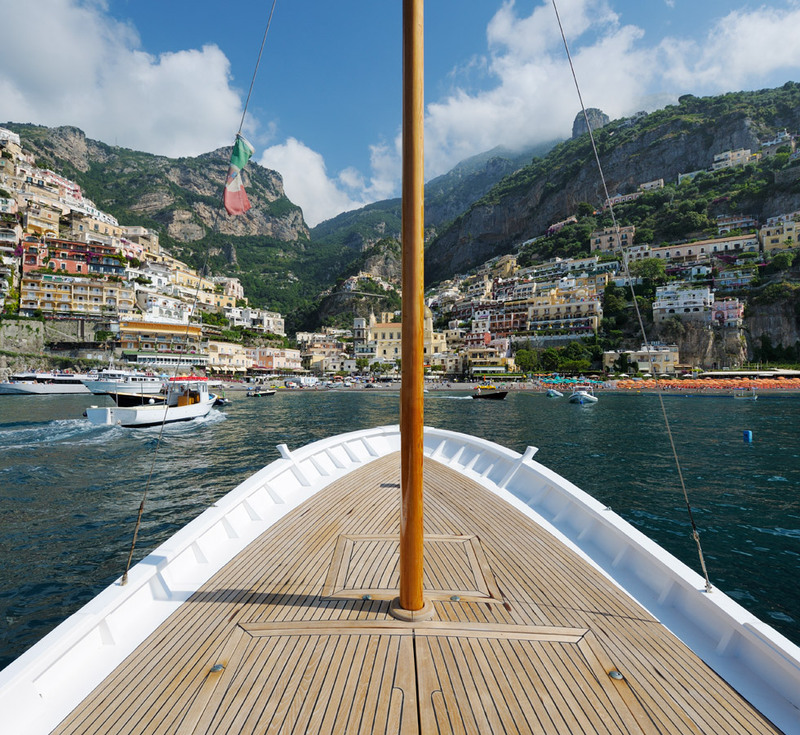 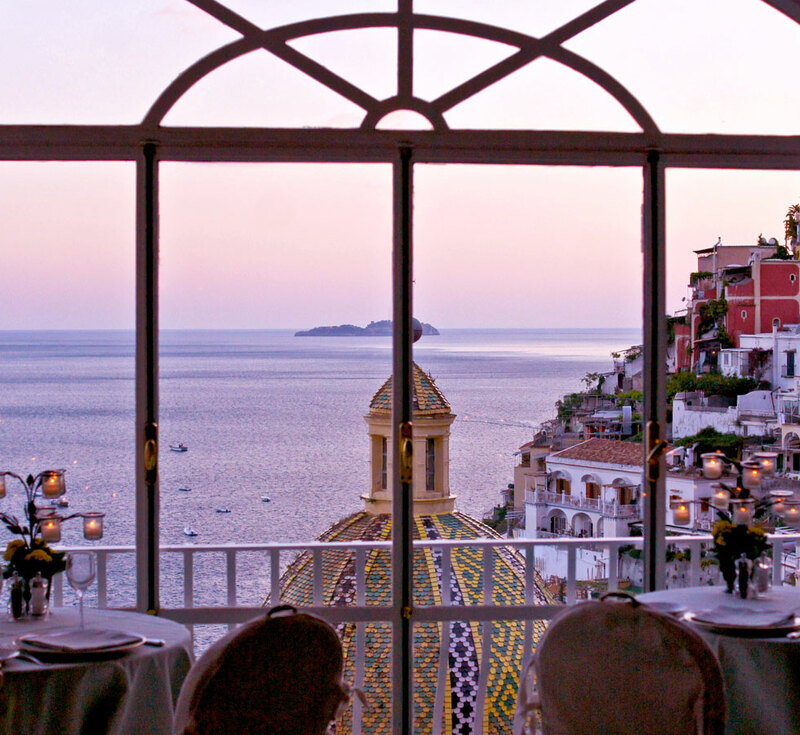 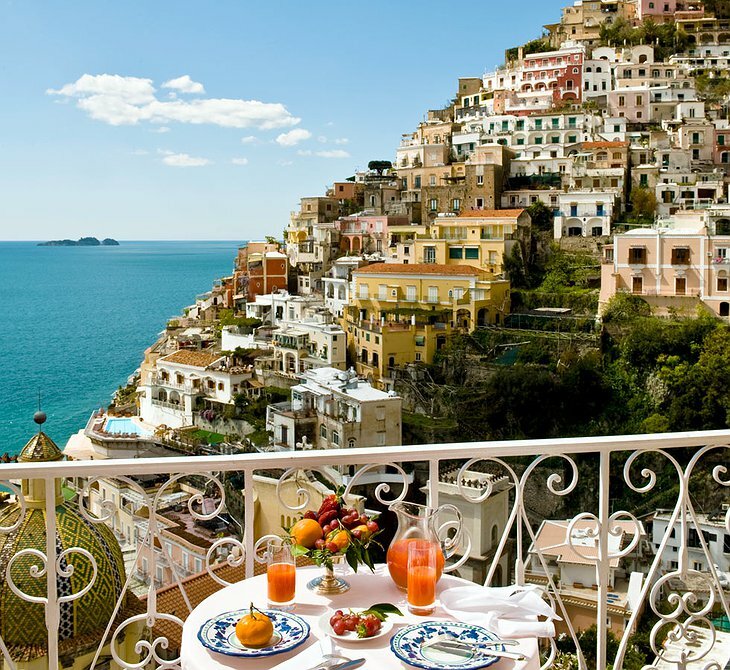 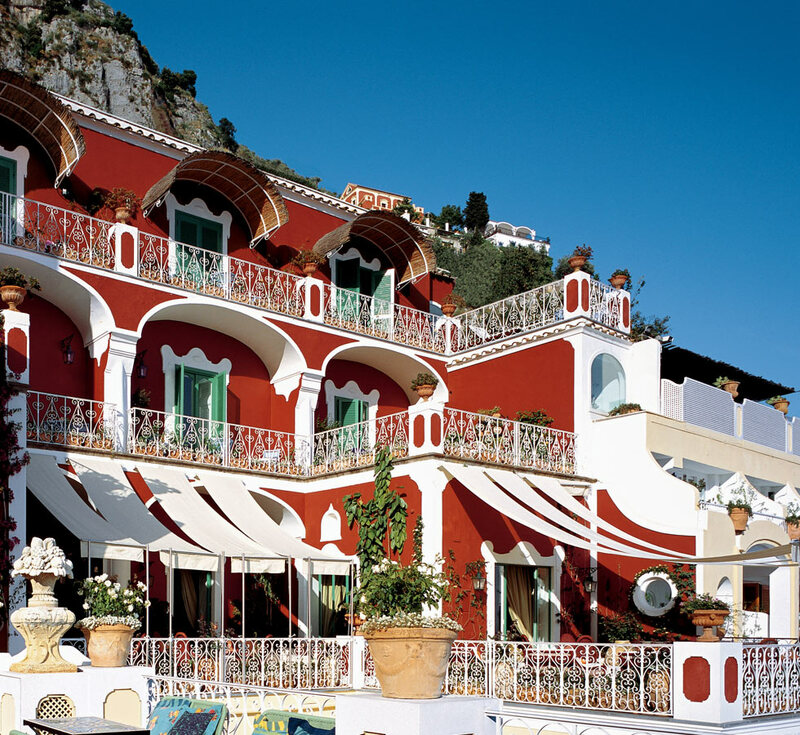 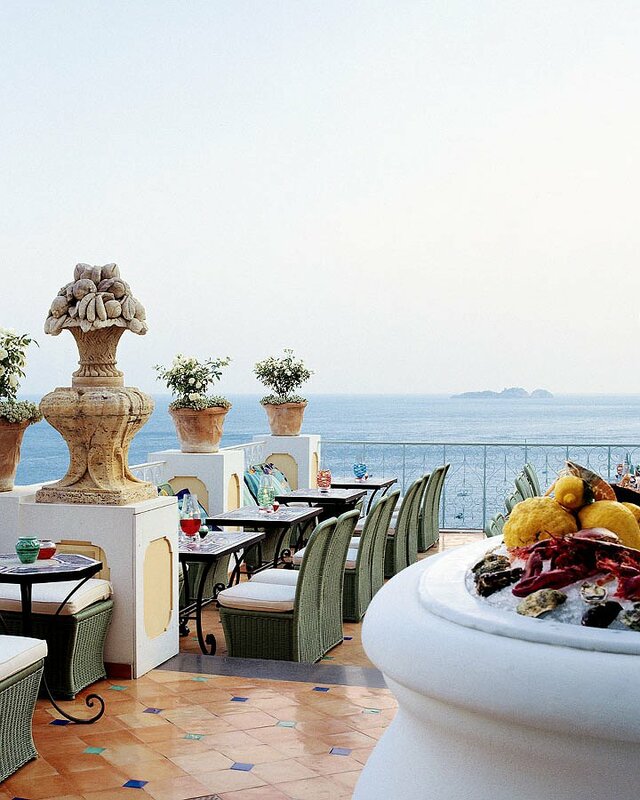 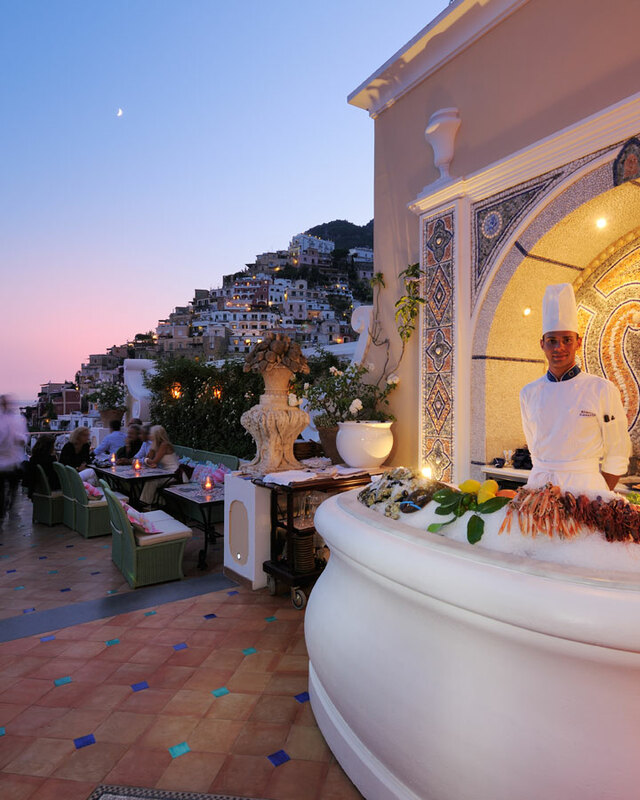 It was just about the time the Positano region of Italy was growing as a tourist destination thanks, in no small part, to John Steinbeck remarking in a an essay published in 1953, ‘Positano bites deep. It is a dream place that isn’t quite real when you are there and becomes beckoningly real after you have gone’. 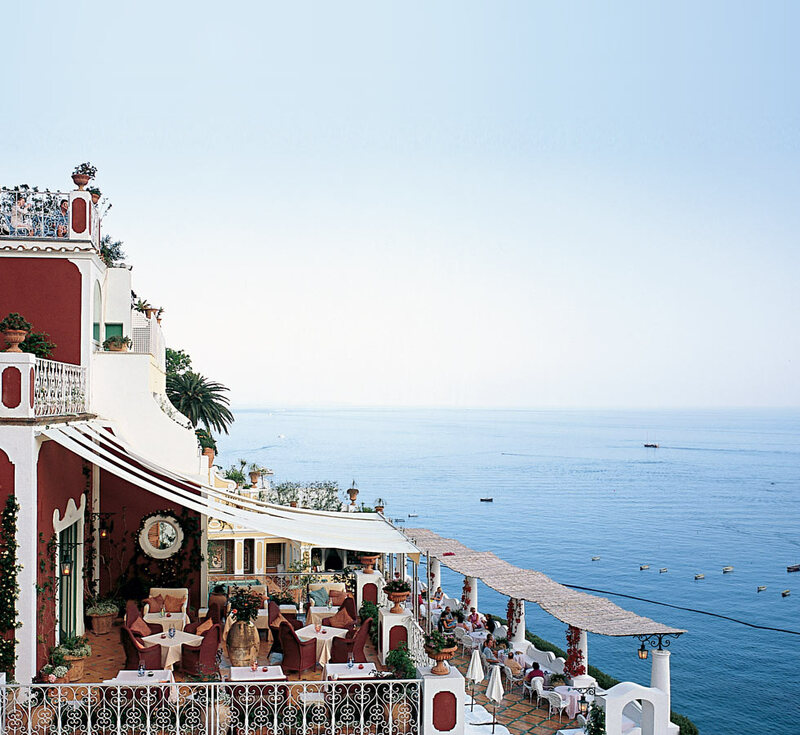 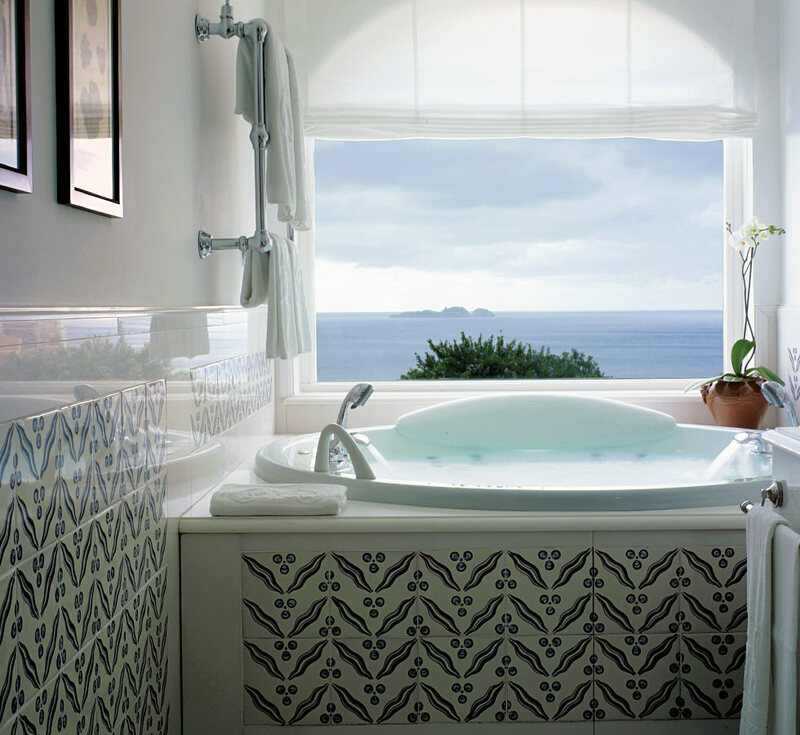 The hotel has a beautiful vantage point overlooking a steep decline dotted with village houses to the beach and marina. 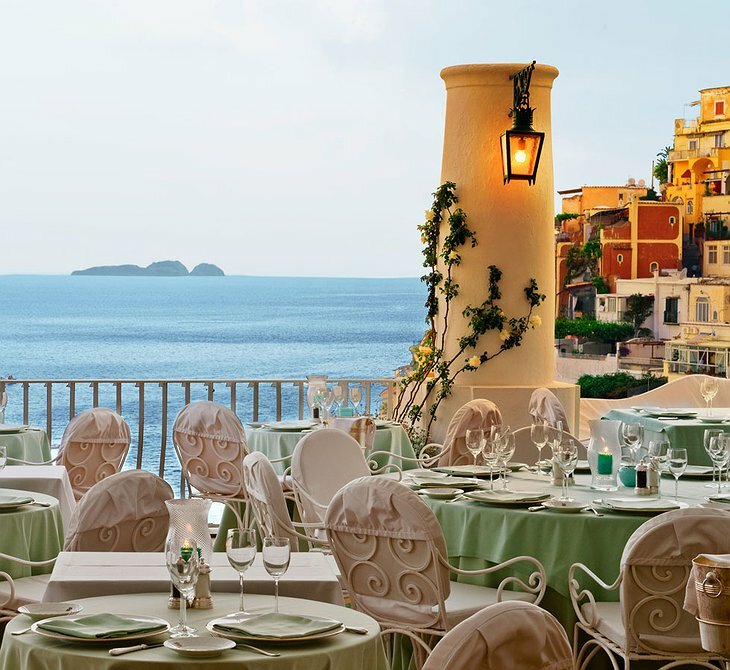 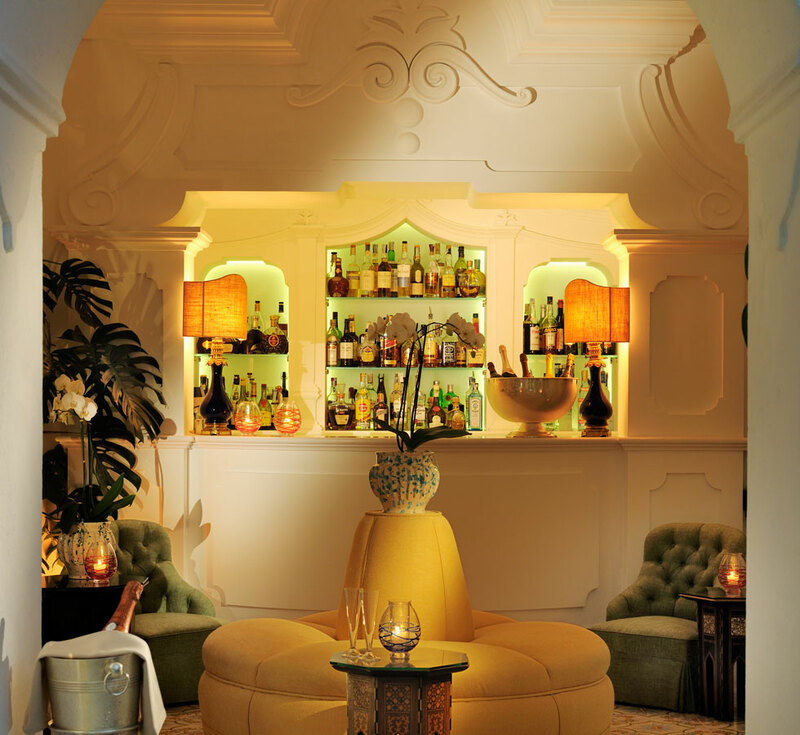 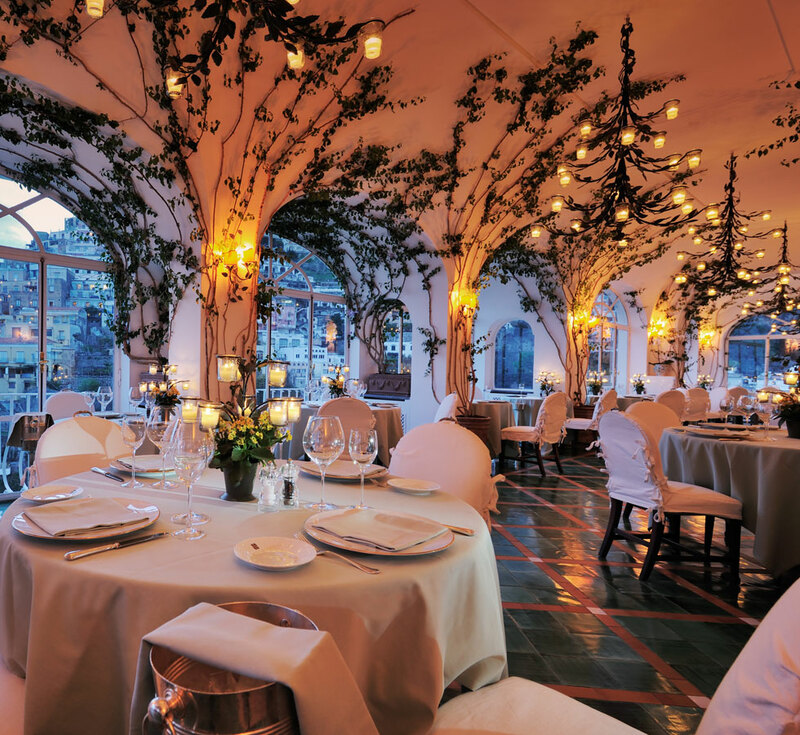 It consistently comes in the top 10 European hotels in the World Traveler Awards and its Michelin starred restaurant will serve you a meal you will not forget. 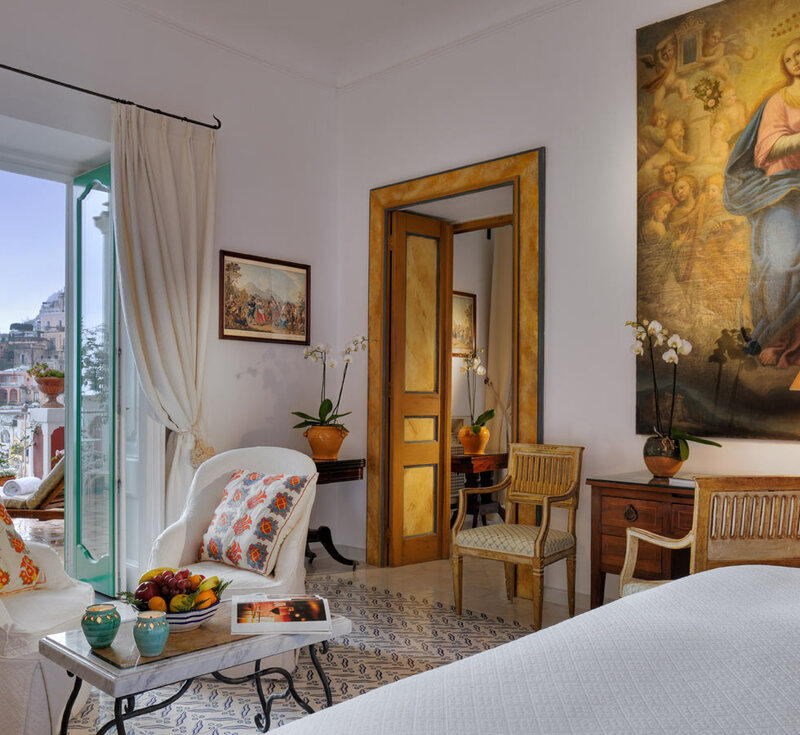 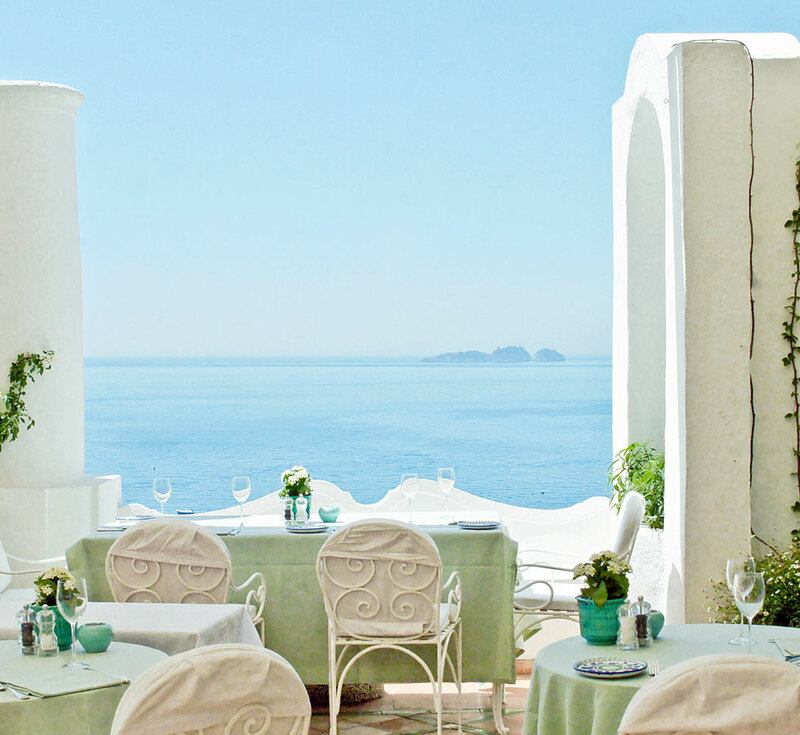 This family-run hotel will happily organize your excursions to see the petrified inhabitants of Pompeii or maybe lounging on a private boat or yacht is more your thing. 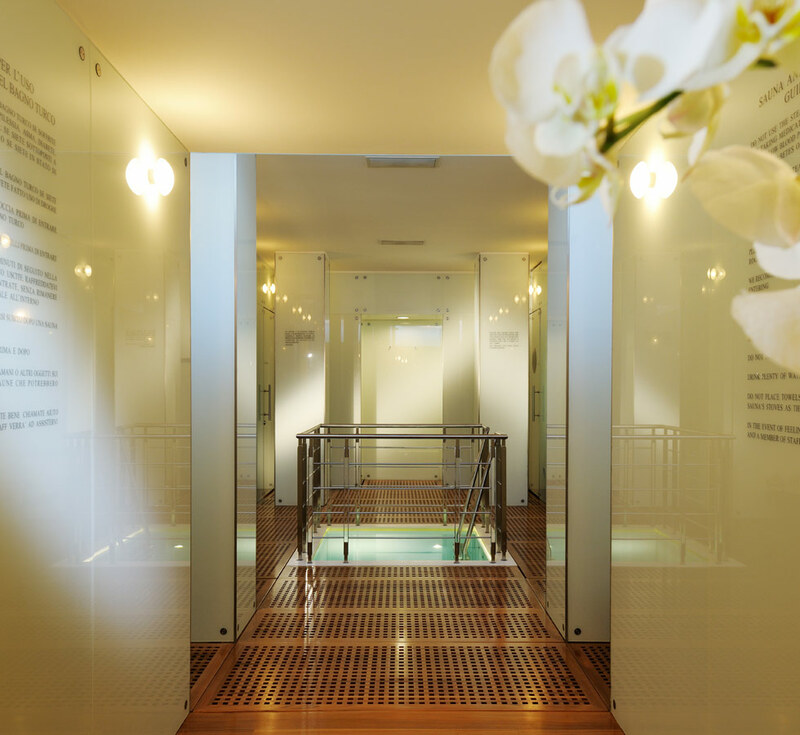 There are exclusive artisan products available from the boutique shop in the lobby and the spa is designed by Gae Aulenti who took time out from designing contemporary art museums in Paris to help create this unique spa space.